Nor is it available in the list of columns I can create an Index on. The list items are added via an InfoPath form, but I can't see any field or column related to 'Approval Status' in InfoPath, nor can I find any automated column additions in SharePoint Designer when looking at the site's various workflows. How does this list have a column that I can't see, and how can I make it show up so that I can edit it? I understand I won't be able to index it if it's an options list, but I need to be able to see it, at least. I am a site collection administrator and also a SharePoint Online admin. The Approval Status column is a system column which will be added to list when content approval is enabled in that list and the column is read only. If you want to see and manage this field, you can use the open source SharePoint Client Browser to achieve it. You can use this free tool to see all fields of the list. Download for SharePoint Online version is here. 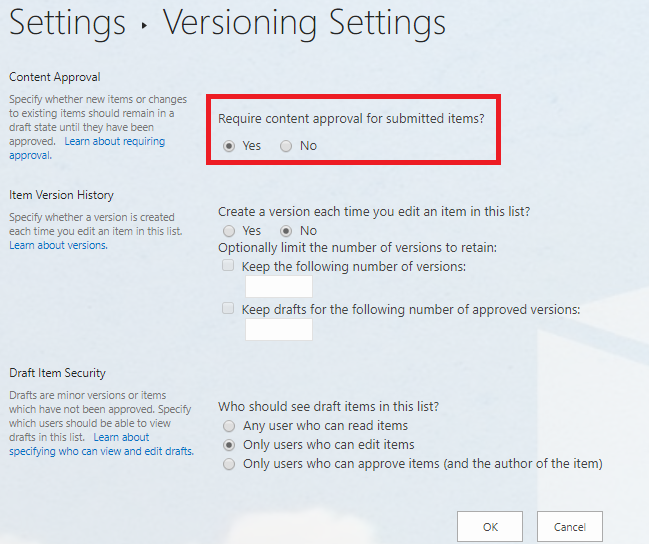 If you don't want it you can simply set Require content approval for submitted items? to No and Approval Status column will gone. Not the answer you're looking for? Browse other questions tagged sharepoint-online list column list-view-threshold or ask your own question. How can I auto-increment a column? 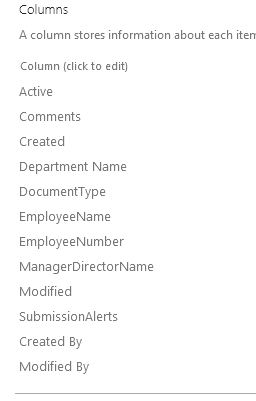 Sharepoint 2010 List - How Can I get the “Path” Column to be Visible in Views on the Site?